Focusing on energy saving, alternative energy sources and smart urban development, EE & RE and Smart Cities are among the leading B2B events in South-East Europe and will gather global and local players in the cleantech sectors. 5% discount on the bare area and free promotional options for the exhibitors who apply for participation till 10 December. Expected strong international presence (Exhibitors from Austria, Bulgaria, Denmark, Germany, Greece, Israel, Italy, Lithuania, Moldova, Poland, Spain and the Netherlands took part in 2015). Austrian Pavilion and Italian Group Participation will be realized. 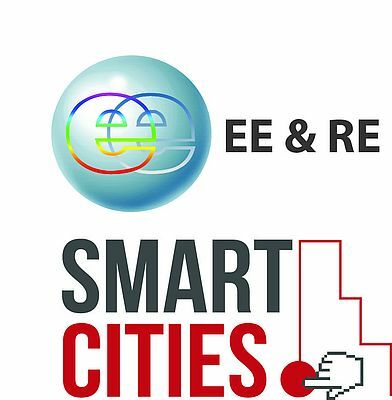 Practice-oriented conference topics, case studies and discussions on district heating, insulation innovations, geothermal energy, energy and mobility in smart cities, planning sustainable cities.